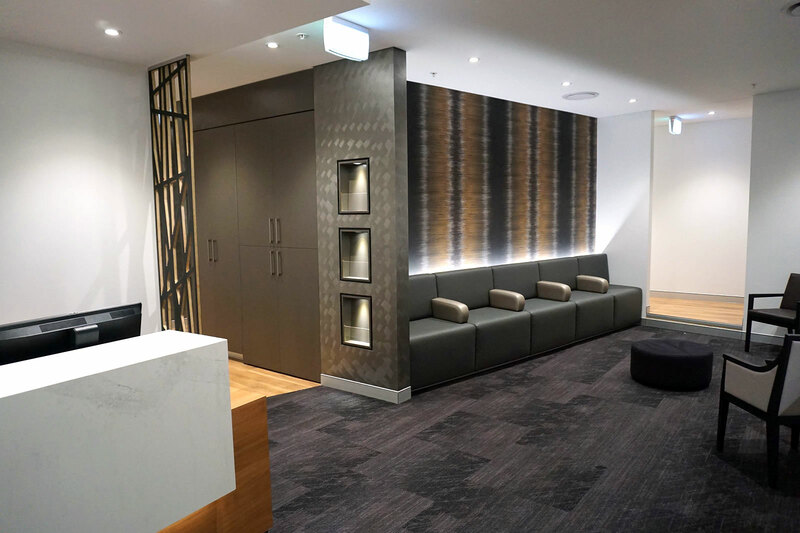 The Male Clinic is a sexual health clinic specialising in men’s health conditions, sexual medicine and counselling. We have a team of Australia’s best experts available to help with your needs. Drop by the Conditions and Treatment’s section of our website to see how we can help.